What Roadblocks Do Women Face on the Road to Success? HOUSTON, Texas. According to Business Insider, women, on average, make 80 cents for every dollar a man earns. The gender pay gap is real and the difference between women and men in pay often depends on the state in which a woman resides. According to Business Insider, women in Texas fare worse in the gender pay gap than women in New York, California, or Florida. Why do women struggle to succeed in the business world? What roadblocks affect women’s success? According to CNBC one woman who was trying to raise capital to start her own business reported that she was put in sexually compromising positions while meeting with potential investors for money. A woman who faces an unwanted sexual advance in the workplace can speak up to human resources and make a sexual harassment complaint, while the boundaries for women seeking funding on their own are more nebulous. Meeting with a potential contact to network puts women in a situation where they are not hired by the person they are meeting and they have no firm business relationship yet. At this stage in the process, there’s a great deal of room for boundaries to be crossed. Women may similarly struggle to network for this reason. A request for coffee to learn more about a job opportunity could be misconstrued as a date. Some men might refuse to meet with women entirely, preventing women from getting important mentorship opportunities. Researchers note that as many as 78% of female founders of businesses have either themselves been sexually harassed on the job or they know someone who struggled with harassment. No company is above the fray when it comes to sexual harassment. The New York Times recently reported on Google’s own issues with sexual harassment. According to the Times, Google reportedly paid millions to male executives accused of sexual harassment. The news spurred protests from women and their allies within the company, with women walking out of the office in protest last week. Google has come under increased scrutiny because only 26% of its executives are female. The Department of Labor has also investigated the company for disparities in income between its male and female employees. 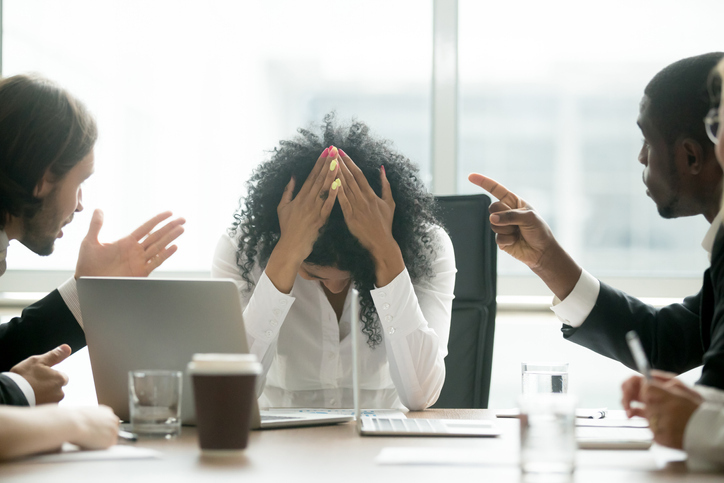 Workers have called on companies to end the practice of private arbitration, which requires workers who believe they have been discriminated in the workplace to settle their claims privately. Many believe that private arbitration clauses give companies the ability to push claims of sexual harassment under the rug while denying women their voice or the chance to be heard in a public forum. Making a claim of sexual harassment is an incredibly brave act, especially if your harasser was, or is, a person of power in your company. 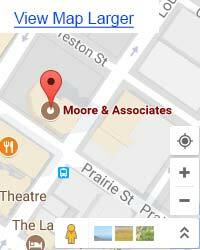 Moore & Associates are employment law attorneys in Houston, Texas who support women who choose to come forward. We work closely with victims of all types of workplace harassment to help them get the best outcome under the law and to protect them from unfair retaliation as a result of coming forward.